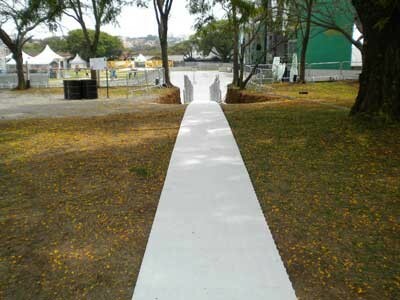 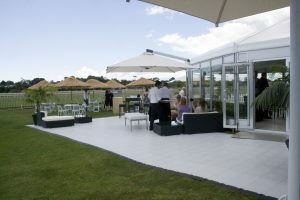 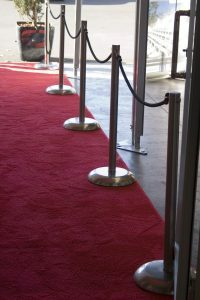 A temporary flooring and pathway system, designed to provide a rigid, dry, support base for tables, chairs, and other equipment and to be used as natural and synthetic turf protection. 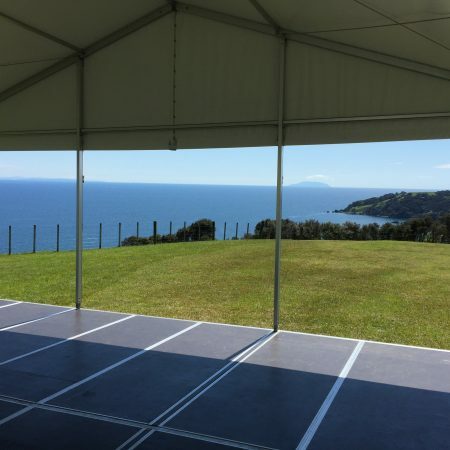 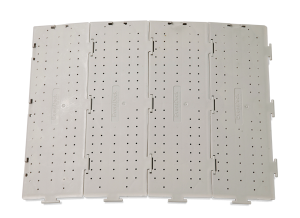 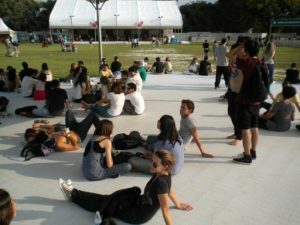 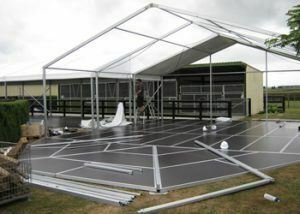 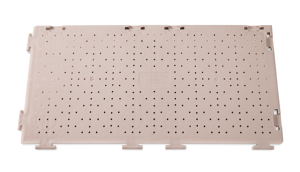 A medium duty indoor/outdoor event flooring system that is engineered to provide access, surface protection and decorative enhancement for marquees, catering tents and special events such as concerts or festivals. 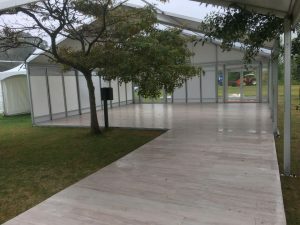 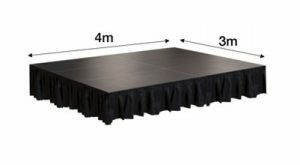 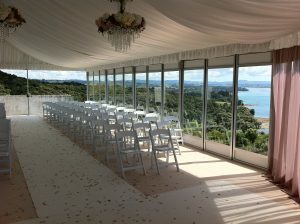 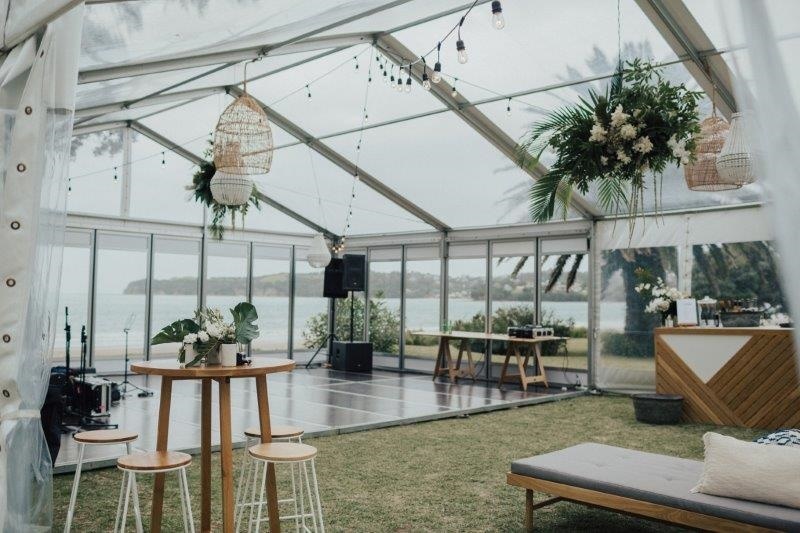 UltraDeck is the perfect alternative to traditional costly built-up wooden floors, staging and decking, and is designed to provide a rigid and uniform feel for upscale, high-end events like weddings and galas.